← Slow downs, secrets, discord Mercury October 2012. 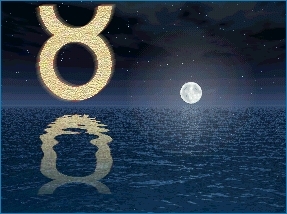 On October 29, 2012 we will have a full moon entering in Taurus at 6 degrees, give or take the position of the orb. This magnificent light may be visible around 3:49 pm EST or 12:49 pm PST and shimmer down on many to help realize what is really important. The October moon has been named by the Pagan community as the Blood moon where the communities prepare for the coming of Halloween, whereas the folklore may call this moon the Hunters moon. Whichever name it signifies, it does not matter as the only thing which matters is a change or an ending to begin a new journey. Everything becomes purer and more influential under the light of the Full Moon – passion and self-esteem can become quite magnified, and we may have more mindfulness and focus on relationships. There may be a feeling of powerful energy by the light of the Moon and have more luminous dreams. Bleeding and hemorrhaging are more likely during a Full Moon, so take care. This is the time to plant crop, Pray and be Thankful, and to work on productiveness and success. Love and Romance go wild under a Full Moon, especially around midnight. In a full moon you may become highly objective, clear minded and aware of your own needs and the need of others. This moon is quite unique in many ways. First, many planets have begun to move direct yet retrograde there continues to be mixed emotions. However, we learned some difficult truth through sacrifices which leads to endings. Now we have to postpone our own happiness to allow our soul to grow. This personal evolution has seeped a lot of discomfort and losses which in fact has allowed us to share our learned experiences with others-this also helps us to understand ourselves. Under this full moon we are aware of our values and priorities to create our own world. It is gardens of our lives the Scorpio/Taurus powers demonstrate a pure relationship between the sources and its origins. 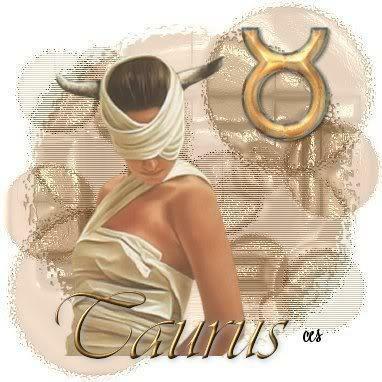 In easier terms it means our significances of Taurus and our mystic of Scorpio. There is absolutely no time; under misapprehension there must be an absolute focus and discipline in the areas that require change to allow concrete change. Hence Scorpions and fixed signs will continue to go through changes for 2.5 years to 7 years read more about it here. Energy may be placed towards academic pursuits to solidify already learned education or skills; in addition, many will seek out the company of friends to fill the emotional void. There may be tendencies to nurture people and simply accepting eccentric behavior keeping in mind, after all, people are people. This full moon will give the energy to calm down and relax. The Taurus energy will allow the Phoenix to rise out of ashes. 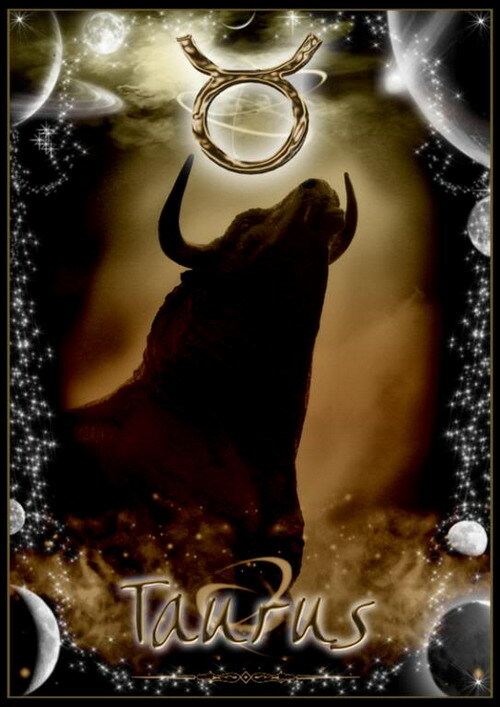 The Moon in Taurus pushes for a time of caution and practicality. People may feel more old-fashioned and persistent. This is a good time to continue or to finish projects that have already been started, as people may be more dependable and thorough. 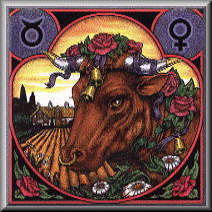 Like the stubborn Bull representative of Taurus, people may be bull-headed — reluctant to negotiation and be confrontational. Care needs to be taken to avoid hedonism and disproportionate concern or desire for material wealth. Since, moon in Taurus represents Tranquil, Concrete, Corporeal, Tolerant, and Persistent, we must use the practical senses. Whatever your sign and wherever Taurus is placed in your Natal Chart, this moment of renewed alignment between your sense of personal direction and your sense of emotional commitment marks the place where stability is important to you. Here is where you want things to be conservative, harmonious, and enjoyable — and where resources, both financial and in terms of personal relationships, are applied and exchanged. The Moon transiting Taurus gives us a very different feeling. 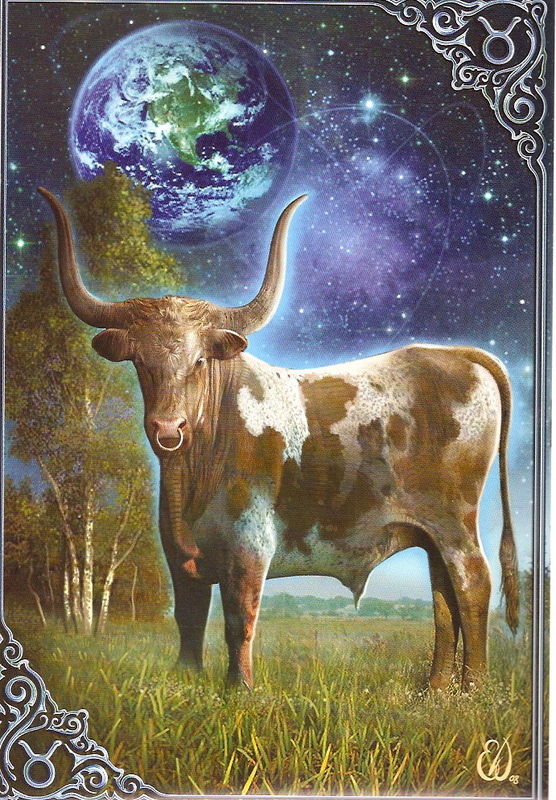 Moon in Taurus is inclined towards gratified, perseverance, attentiveness, and conservation. This is a good time to withdraw or to schedule a lazy day of rest and sensual enjoyment. It’s a time to get into your physical senses and to enjoy the physical world around you through your senses. It is also a good time for environmental or preservation efforts. The theme note seems to be constancy and holding fast. This is not the time to clean out closets and drawers. You’ll want to keep everything. Remember the 12 aspirations. Don’t forget to cross off the ones you have already accomplished and make new ones. Don’t forget to manifest matters concerning materialistic things at this time. And most of all don’t forget to light a white candle that day. Carve your name on the candle anoint the candle with Frankincense oil and chant Psalm 65 three times. Please remember that I am not an astrologer nor do I claim to be but the Astrological transformation is pivotal utility necessary to encompass the best results in Vedic Sanskrit readings. 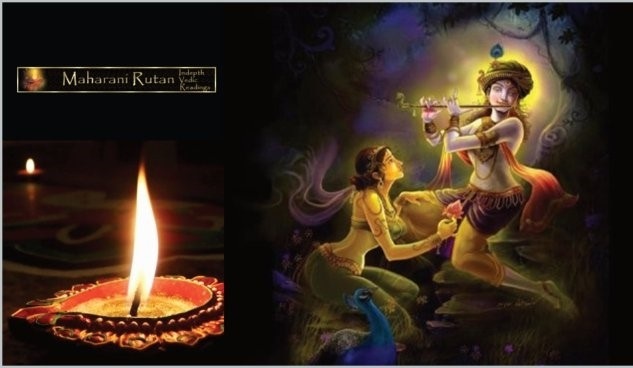 Vedic readings are based upon Indian sages who use the planetary influences to be more enlightening to contributions to mankind through morally and understanding of karmas. It is through Vedic Sanskrit readings that we can encompass how our actions causes reactions which attaches conflicts which can be easily be avoided through understanding and standardization of our egos. May this moon bring you peace and productivity.